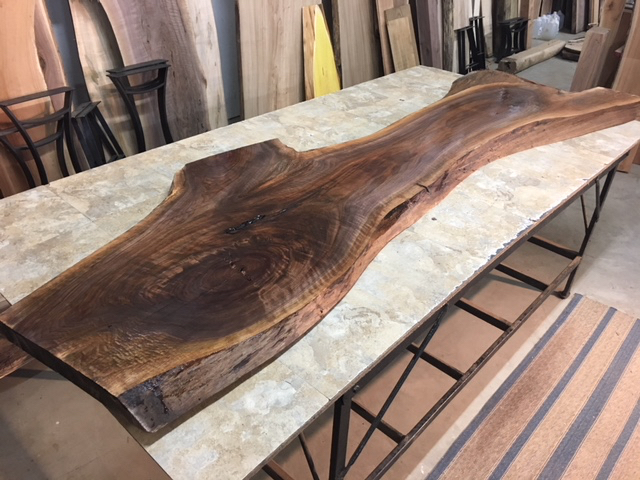 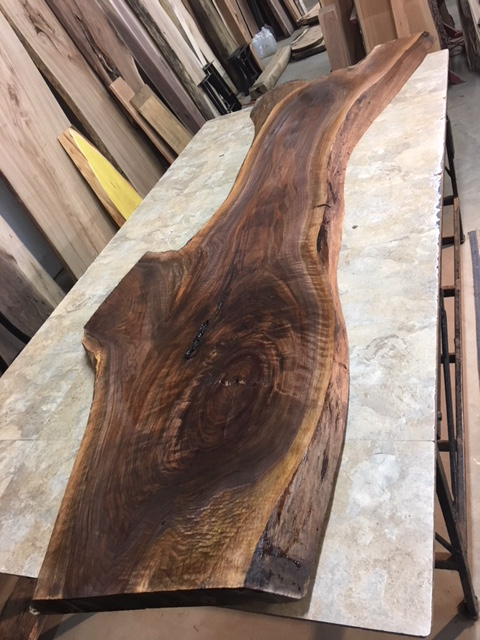 Curly Walnut, live edge walnut bar top for sale. 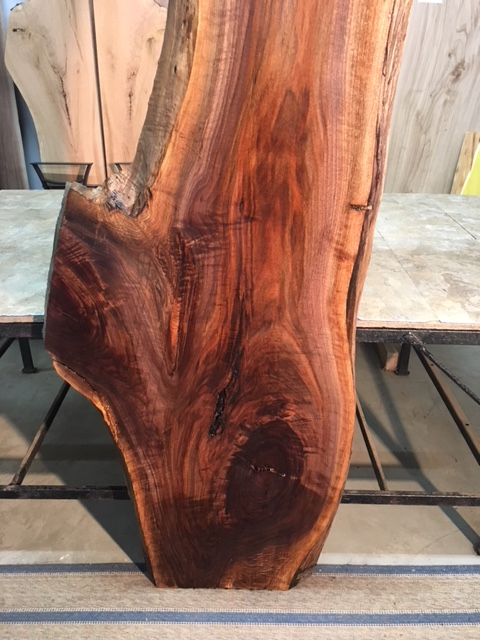 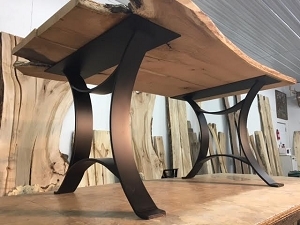 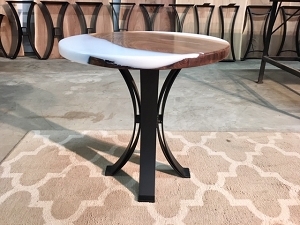 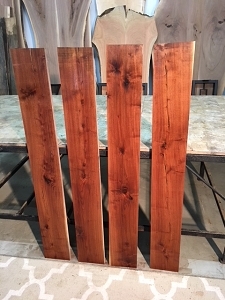 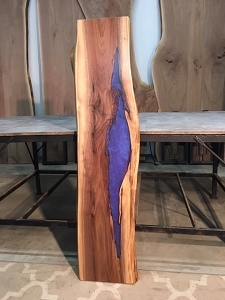 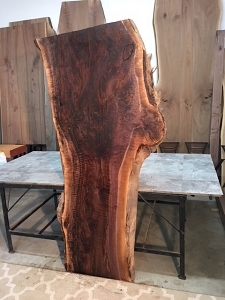 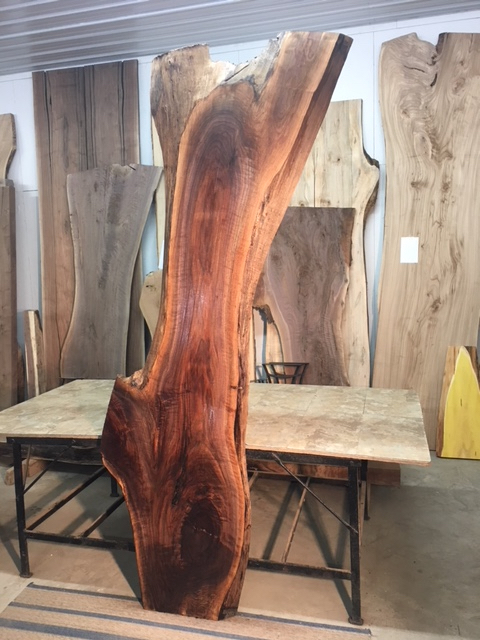 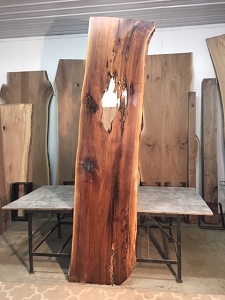 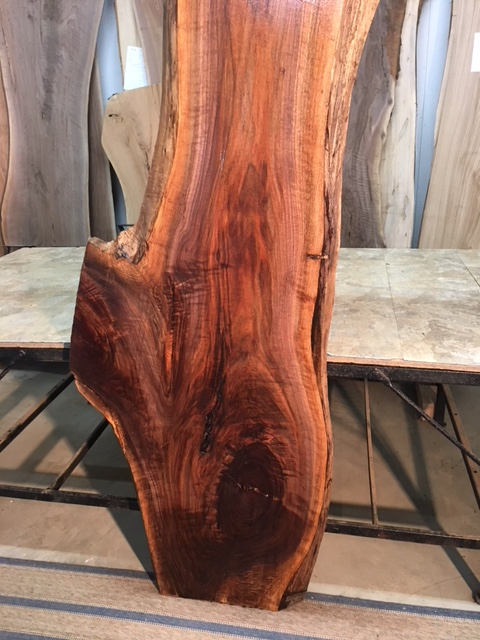 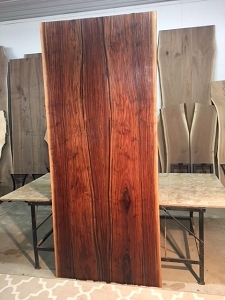 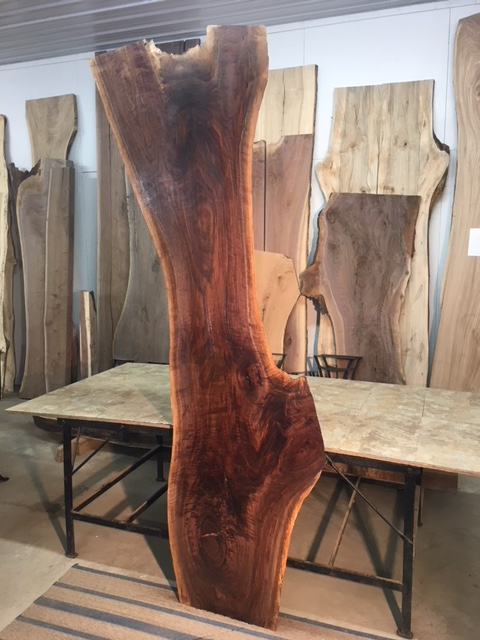 Live edge bar top slabs. 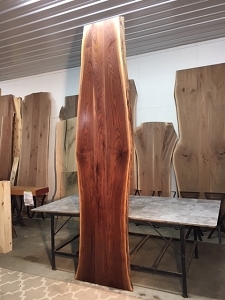 Kiln Dried Walnut lumber. 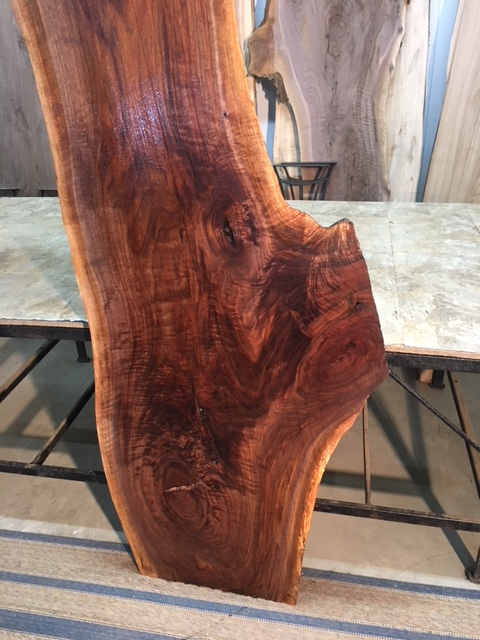 Curly walnut lumber. 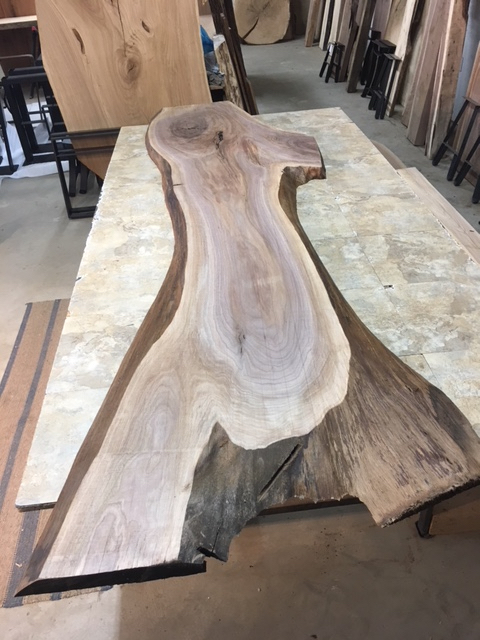 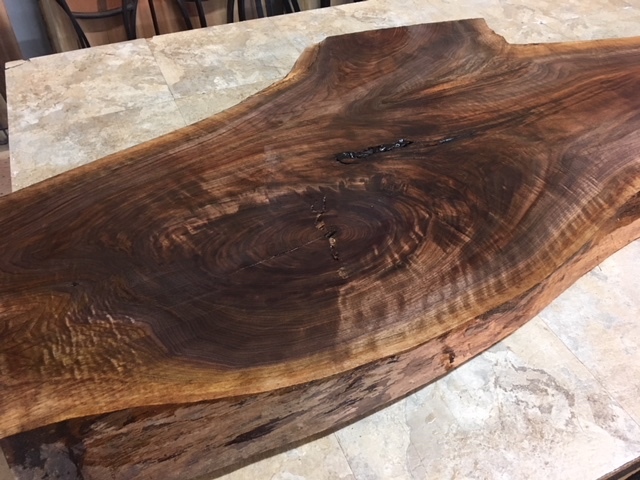 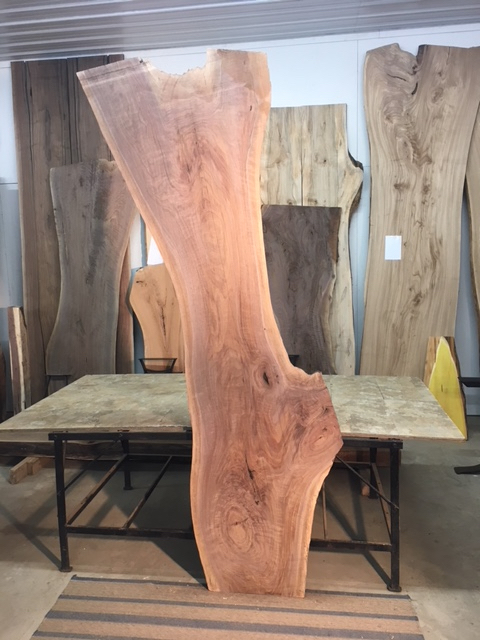 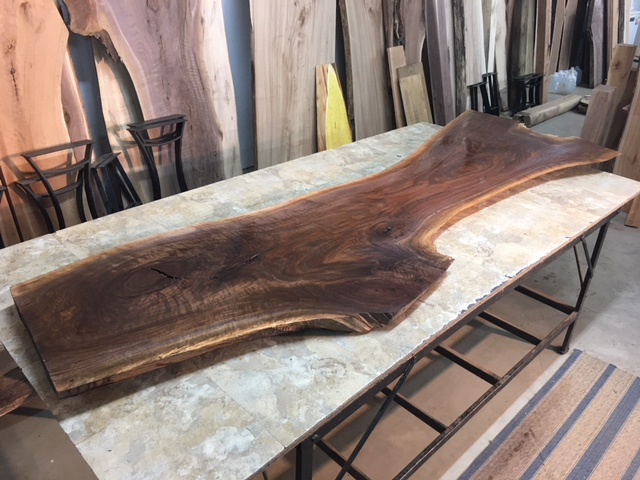 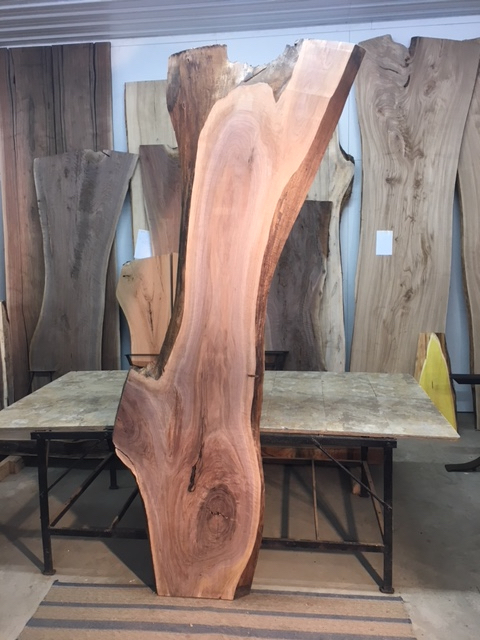 CURLY WALNUT SLAB! 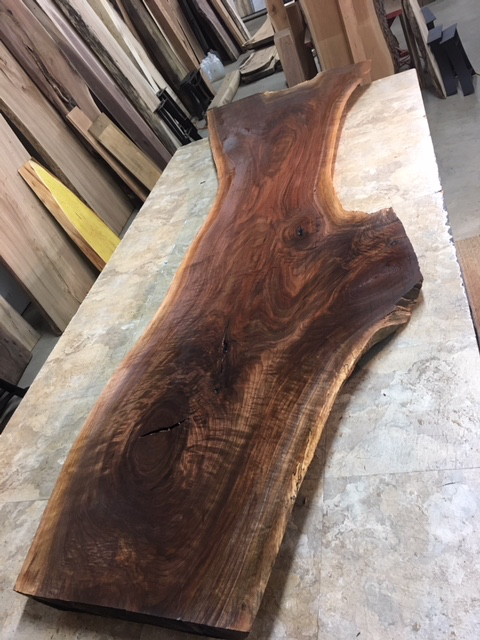 RARE CURLY WALNUT! 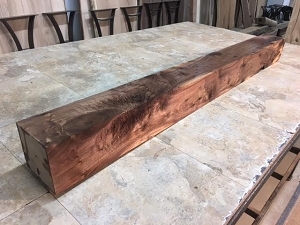 ENDS NOT SQUARED, PLANED FLAT - WILL NEED FINISH SANDED TO REMOVE PLANER STRIATIONS (THIS TAKES VERY LITTLE TIME). 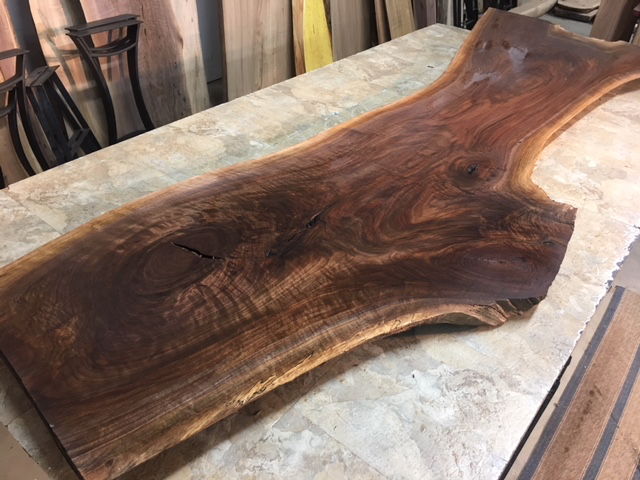 A FEW ROUGHER EDGES. 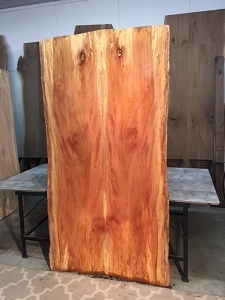 A FEW SAW MARKS PRESENT.